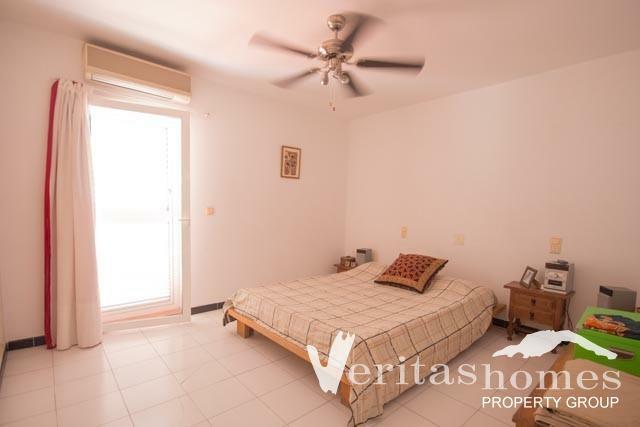 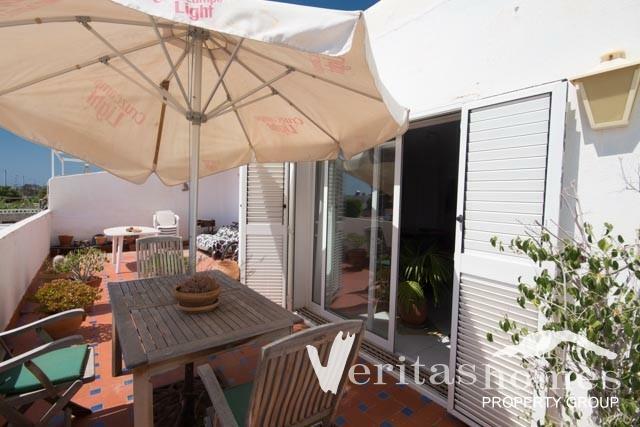 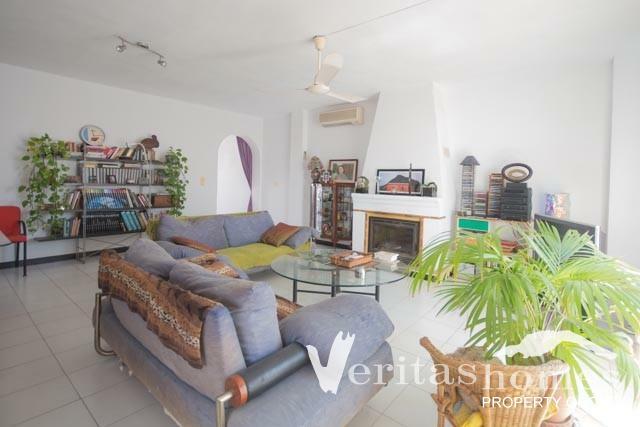 Large 3 Bedroom / 2 Bathroom Front Line Apartment in Mojácar Playa. 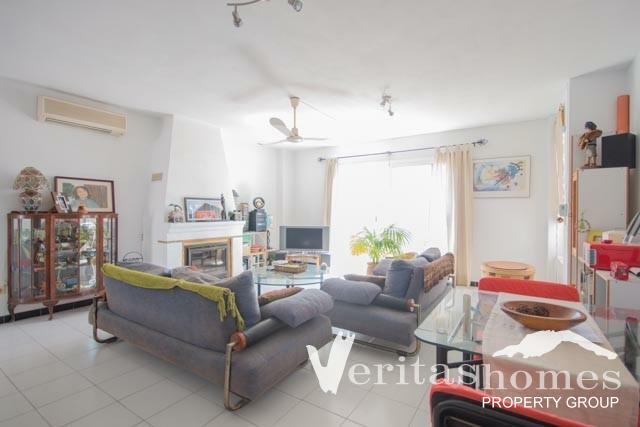 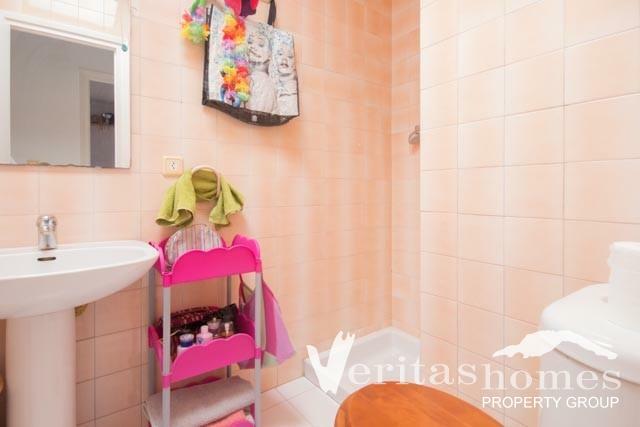 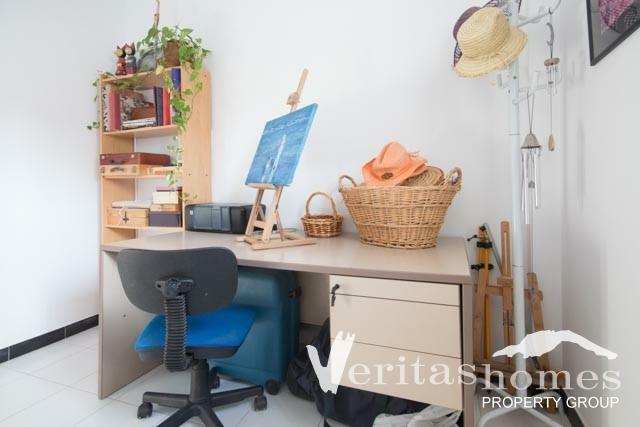 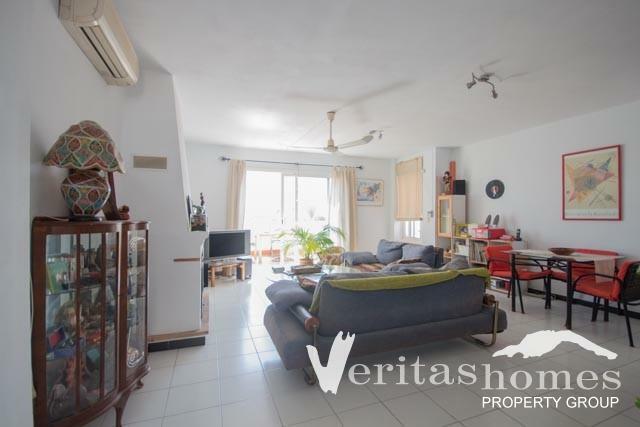 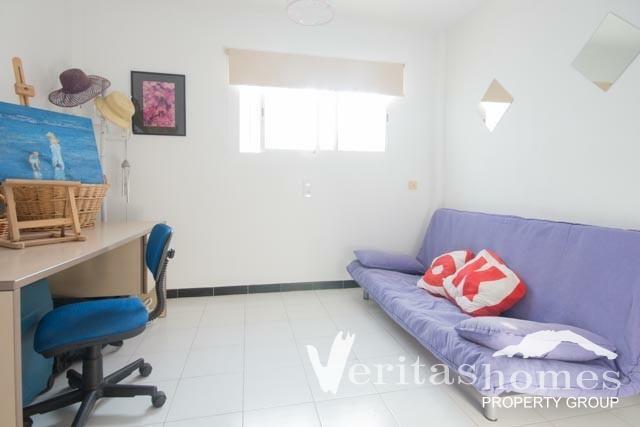 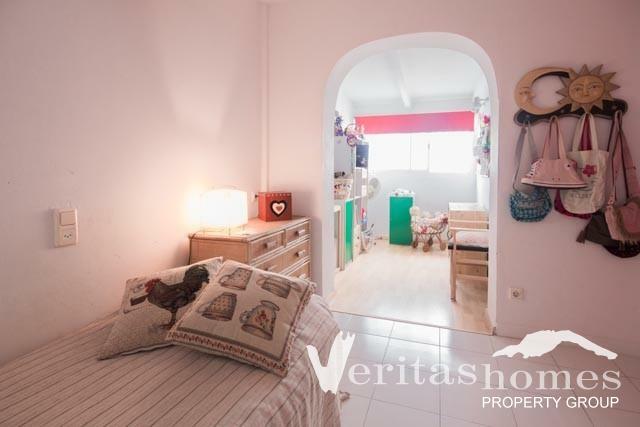 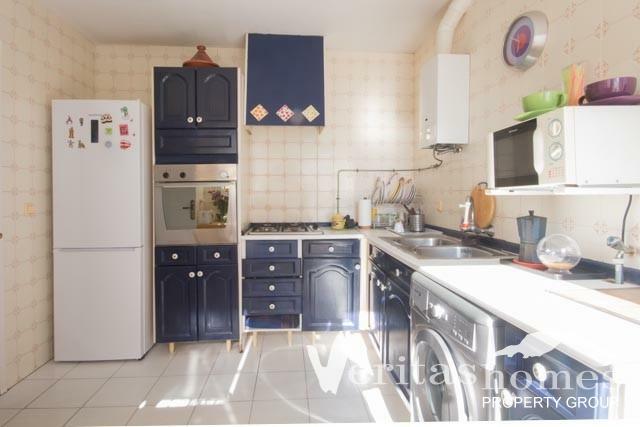 Briefly the property has a built area of 107.90 mts2 distributed between entrance Hall, living / dining room, kitchen, 3 double bedrooms 1 bathroom and 1 shower room. 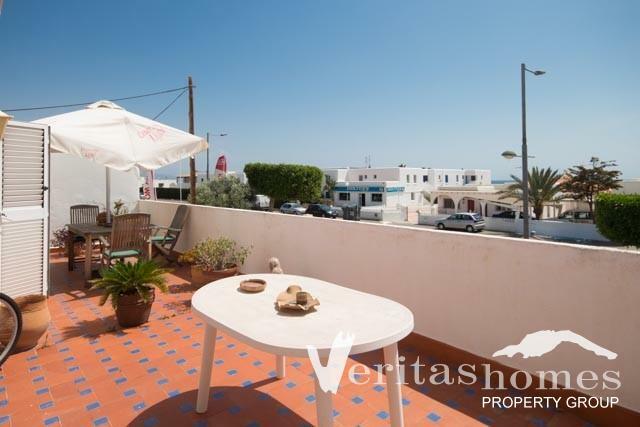 Ii is also benefits from a large terrace with sea views and also patio totaling 55.20 mts2 as well as a private area at the entrance with another 10 mts2.